November 14, 2018 606 × 401 Did You Know That Allegany State Park Played A Role In Wild Turkey Restoration? 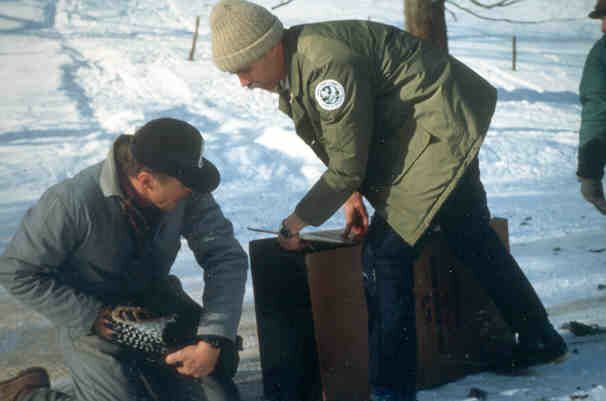 Conservation Department staff and local volunteers place the turkeys into boxes. Afterwards, the birds were moved to their new homes.